Bariloche and Lago Nahuel Huapi as seen from Cerro Otto above town. You know you have been hanging around Bariloche too long when the locals are asking you for directions (not once, but twice this happened). 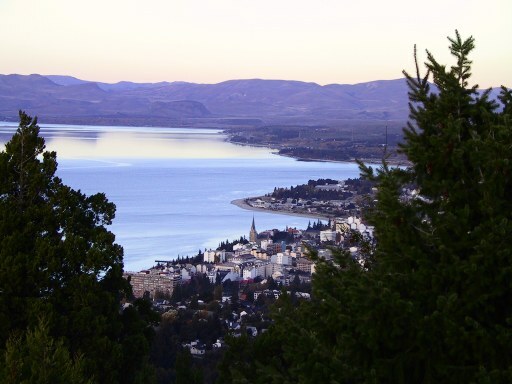 Bariloche is a wonderful city with great people and plenty to do, but I am getting the urge to move on. Before I do so, however, I'll bring you up to date on my travels.